5 Essential Sites for Professional Photographers (on a budget) - … catching light in motion! SiteGrinder is a Photoshop plug in, which allows you to design your website in a program that any professional photographer is very familiar with. It requires you learning a few hints at the end of a layer name, which are very with easy to understand video tutorials and very good customer service. They usually answer my email questions within 24-48 hours. If SiteGrinder creates the face of your web presence, Photoshelter is the backbone of your image delivery system and portfolio presentation. It allows you to store your photographs remotely, i.E. offsite but also has good security features for protecting your content and your clients privacy needs. You can create password protected web galleries and share them with your customers. It also allows you to sell the images directly. They have incredible phone tech support. 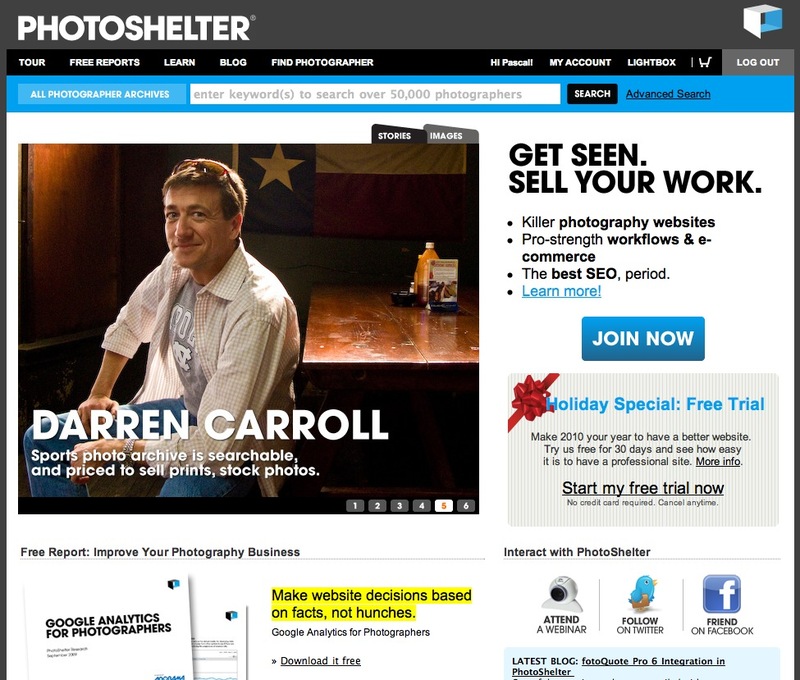 Photoshelter provides the backbone for the images on your website. Salesforce is the kingpin of your online presence. It helps you manage all of your sales leads, opportunities, customers, correspondence, … Salesforce is build for sales people, which professional photographers have always had to be. 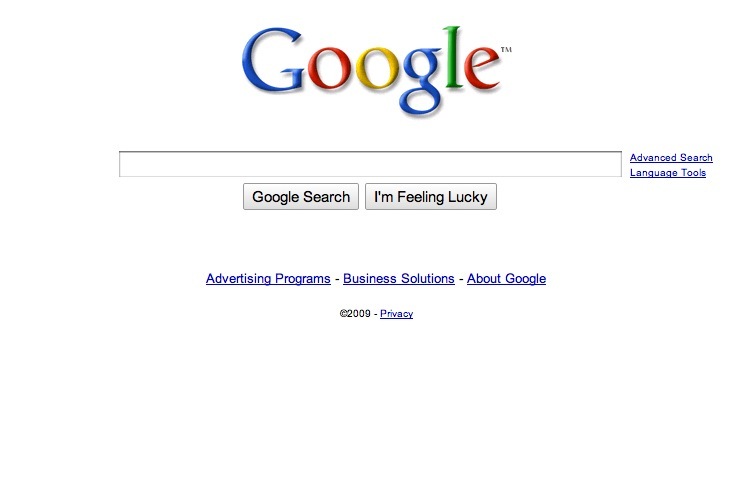 It is the most powerful one of these websites, since it can integrate the information your visitors type into your contact form with the client database it maintains, it also can track your click through traffic from your Google ads, letting you know precisely were a lead originated. 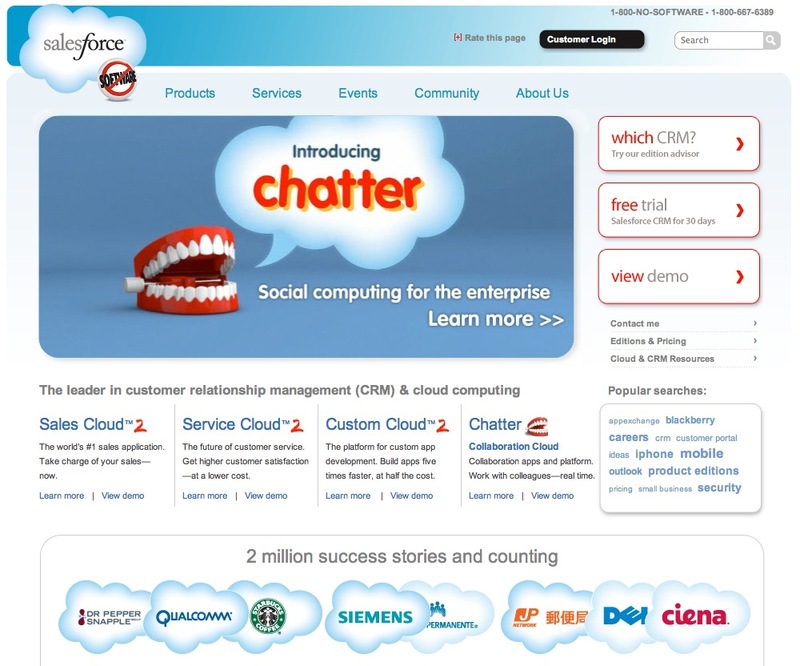 (You can read more about how to integrate Salesforce with your website here.) These guys invented awesome technical support. You’ve designed your website, you’ve customized your image delivery and your CRM. 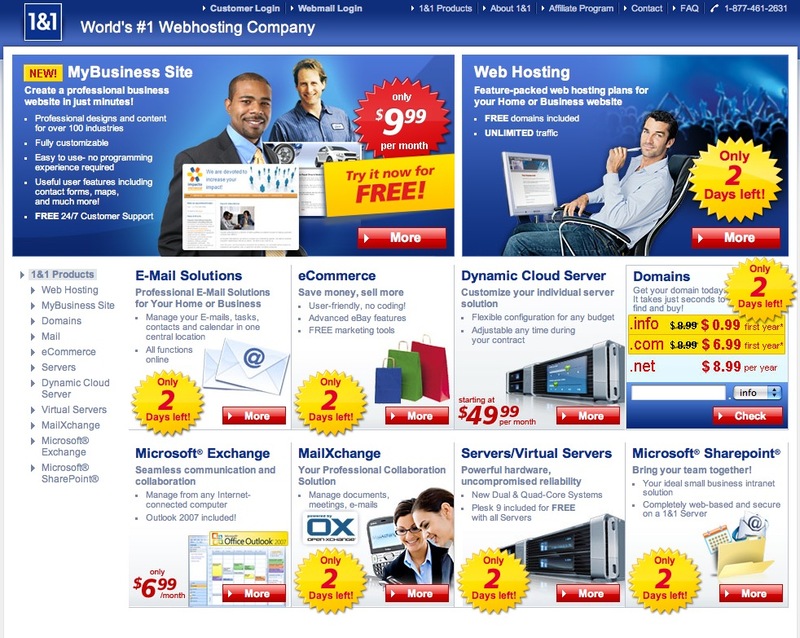 One thing you need underneath all of this is a web hosting company. The one’s that actually serve up your website, email, … 1&1 allows you to host your URL, your email addresses (you are not still conducting business from your name@gmail.com address right?) 1&1 reps can answer all your questions efficiently and quickly. 1&1 – a great website hosting company that offers many extra features to its customers. These are just a few of the software, services and sites I use in my commercial photography business. Many of these services run specials on their pricing structure and also offer free trials for their services. So give them a whirl, kick the tires and see how they can make you business more productive in 2010. I would be interested to hear which ones you use. Read my more recent post for more information on tools you need to build your photo website. Just saw this. Well I love the Sales Force how to sheets but they don’t really have a sample simple workflow from beginning to end for a small business like me. Do you have it laid out what you do when you get a hit on the contact sheet from your site? Seriously, what would you like to know, I can either point you to a past article or write a new one to answer your question. Do you have more info on your setup and process? I set up Sales Force because of your advice and I’m so happy I did. I’m loving the free trial so far. It’s very capable. Do you know if the Site Grinder thing is still relevant with PS CC ability to create HTML? I follow your web site for quite a extended time and definitely should tell that your articles usually prove to be of a high value and high quality for readers. Great info you have in this post, thanks. I have recently started to build my own websites using WordPress at the moment, but further down the line i would like to start using something a bit more robust. I just wanted to add a comment here to mention thanks for you very nice ideas. Blogs are tough to run and time consuming thus I appreciate when I see well written material. Your time isn’t going to waste with your posts. Thanks so much and stick with it No doubt you will defintely reach your goals! have a great day! I was searching for digital photography when I found your site. Excellent post. Thank You.